New World Library, 9781577315933, 418pp. 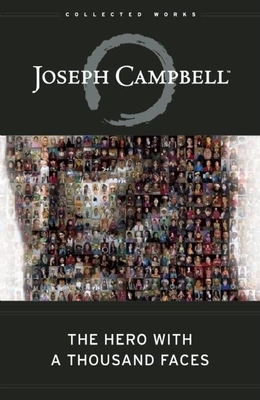 As relevant today as when it was first published, The Hero with a Thousand Faces continues to find new audiences in fields ranging from religion and anthropology to literature and film studies. The book has also profoundly influenced creative artistsincluding authors, songwriters, game designers, and filmmakersand continues to inspire all those interested in the inherent human need to tell stories.